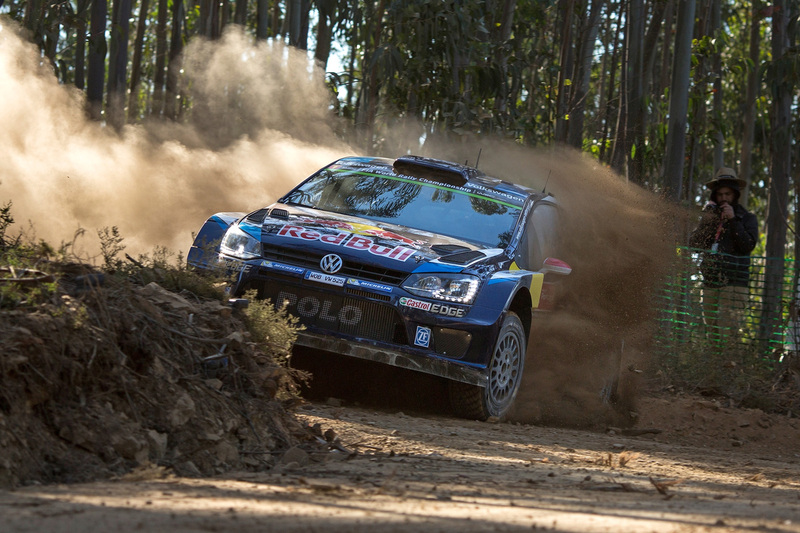 It’s going to be a heart-stopping finale: A thrilling final spurt for the win awaits the Rally Portugal. 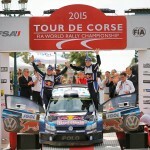 And all three Volkswagen duos are in with a chance of getting the win in the four-way battle for victory ahead of the closing 54.65 kilometres of special stages on Sunday. 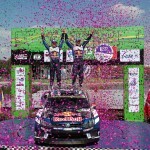 The leaders in the Polo R WRC: Jari-Matti Latvala/Miikka Anttila from Finland. They’ve got themselves into the best position with an advantage of 9.5 seconds over their Volkswagen team-mates Sébastien Ogier/Julien Ingrassia (F/F). Kris Meeke/Paul Nagle (GB/IRL, Citroën) follow in third place with a deficit of a further 10.5 seconds, closely followed by the third Volkswagen duo. After 269.53 kilometres against the clock, Andreas Mikkelsen/Ola Fløene are in fourth, and only 1.1 seconds off a podium finish. Once again, the dominant topic on the third day of rallying action was the tyre selection. While Ogier/Ingrassia and Latvala/Anttila opted for a mix of hard and soft Michelin competition tyres for both the morning and afternoon loops, Mikkelsen/Fløene only used the soft version in the morning. Another topic of the day was the catch-up of double world champions Ogier/Ingrassia. They made up 16.4 seconds on the leaders Latvala/Anttila, and moved up four places. A real classic awaits the World Rally Cars on the deciding Sunday. The legendary stage “Fafe” with its spectacular leap will be driven twice – the second time it will be the closing power stage, on which bonus points are awarded to the best three duos.